Getting married or do you know someone is? 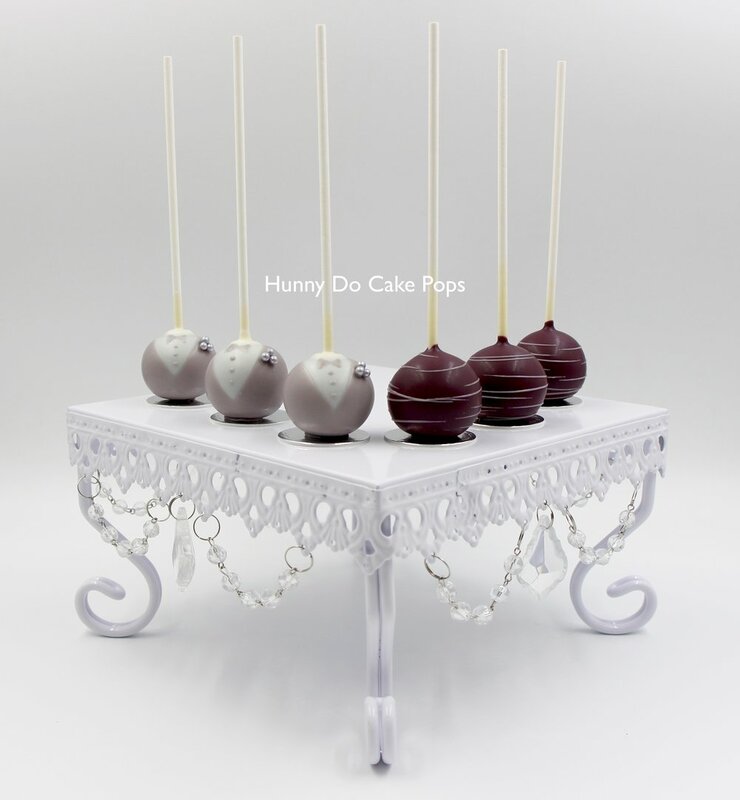 Our Cake Pops are ideal as party favors, a complement to your dessert table, or instead of a wedding cake! Check our gallery for Bride and Groom collection, Flower Bridal, White Pearls box, or others below to start with. For cake flavors and color choices, please indicate that at the checkout form for the available design options online. Otherwise, if you have a theme in mind, or looking for more design ideas, reach out to us and we will be happy to accommodate. Individual wrapping options, Thank You tags, Wedding decorated boxes, and tiered stand rentals are also available at additional cost. Reach out for more custom options and pricing. 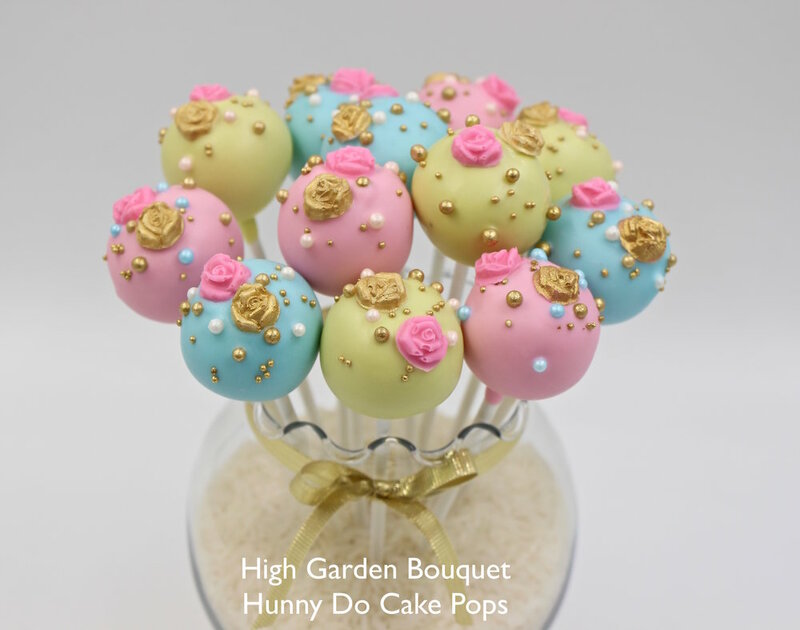 Note: All cake pops are sold per Box (1 Dozen). Each box includes a plain stand for your use. 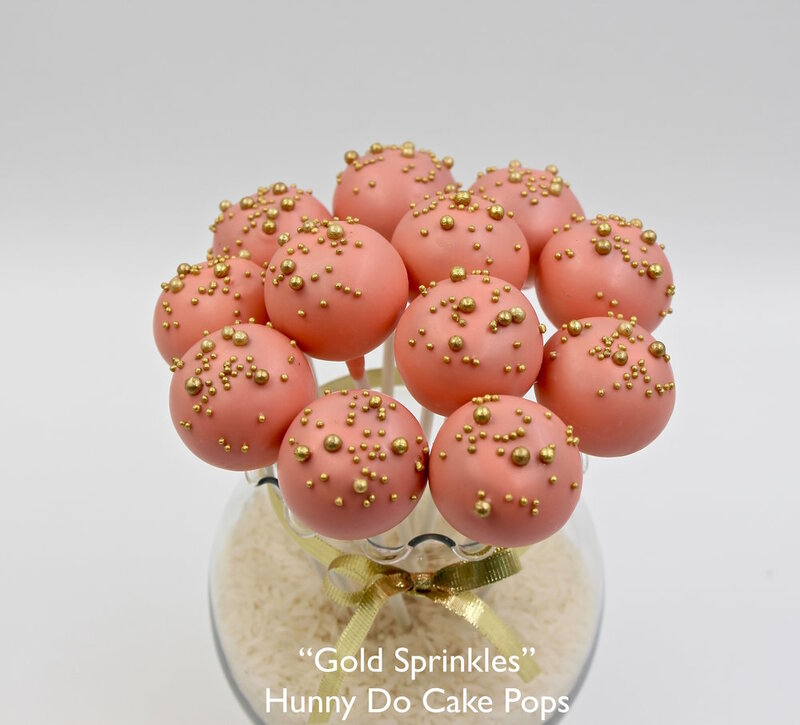 A minimum of 1 Design and 1 cake flavor per box applies.